How best to impress your date if not with an exceptional Long Island Wine Tour Limo Packages. Whether you are starting a new romance or you have been in a long-term relationship, it is essential to keep the fire of your love aflame. If you have been in a relationship for a while, it is very easy for everything to be monotonous. You go clubbing, hang out at the same places, dine at the regulars; nothing new to add spice to the relationship. If you find yourself in a routine itinerary for your love life, then it is time to shake things up a bit and ignites the flame of your love. With a limo wine tour, you get to experience the romantic side of the winery. Wineries are exotic places. They have elements of romance and you can enjoy a private moment with the love of your life. You get to sample different wine and you experience the sheer beauty of the winery. The whole setting of this tour is to flame up your romance, so everything must be done right from the beginning of the journey. There is absolutely nothing wrong with going to a movie and a dinner as part of your romantic trip. If you have planned your date for a weekend, having an eventful outing requires proper planning. So when you start out the day, the first point of call might be to see the attractions of the city. Trust us; there is so much to be seen on Long Island. You, therefore, need to be selective in knowing the romantic areas in the city that you can take your date too. 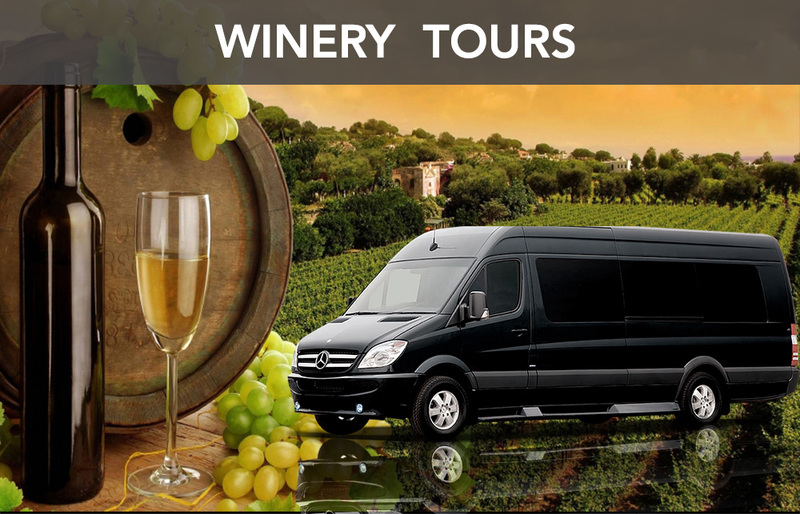 With a party bus wine tours long island, there is an element of style and grandeur added to the whole arrangement. You can be sure of starting the date on an amazing note. There is hardly any lady that will not be wowed with an exotic ride. The fact that you have gone out of your way to make the occasion a special one is definitely going to earn you some big points with your date. When planning to book a limo, it is ideal to check recommendations and reviews of customers to be able to know the kind of service to expect from your limo service provider. The whole essence of hiring an exquisite limo is to have a luxurious ride in safety. It is all about fun, entertainment, and splendor. 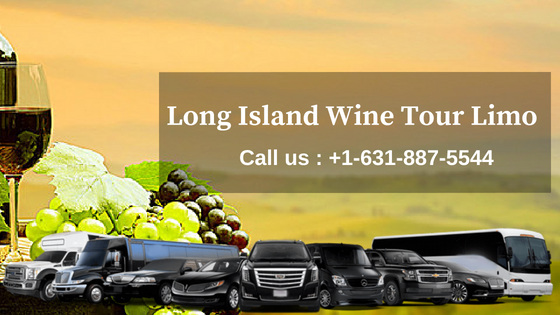 With Long Island Limo Wine Tour, arranged by Long Island Limo Rental, you are assured of a safe and comfortable tour in NYC. Professionalism is core to our service delivery. Whichever limo you decide on renting, you can be assured of a well maintained and entertainment loaded ride. If your outing is for a whole day or a weekend, you are definitely going to be visiting different destinations. It is ideal to have a schedule for your date in advance. However, if you do not have any prepared, your limo service provider will help you to create a beautiful and seamless outing. With a Luxury North Fork Wine Tours Limo, every point of call of your outing can only be beautiful. When booking your limo, you can give the details of your route to the limo service. With this, you can arrive at your destinations at times and in style. However, there is nothing cast in stone. If you decide to change your plan for the day, the professional and respectful chauffeur will be pleased to take you to any destination of your choice. This is why limo service Long Island, New York is very flexible. Long Island Limo Rental is a leading limo service provider in New York. The company is established with the goal to give clients memorable limo experiences. We offer a wide range of limo services for a different event. Whatever event you have, we will be pleased to arrange your Limo service in Long Island, New York. Call us today to make your reservation for best long island wine tours.